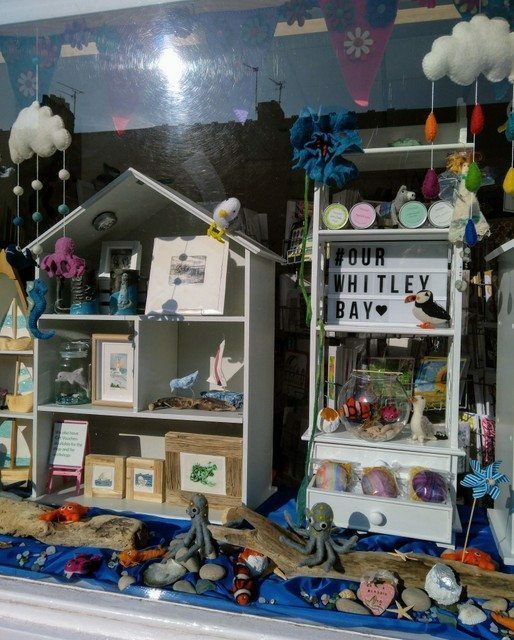 As Easter approaches and you may be looking for for a gift that isn’t chocolate, then we have a wide choice to choose from to suit any pocket. 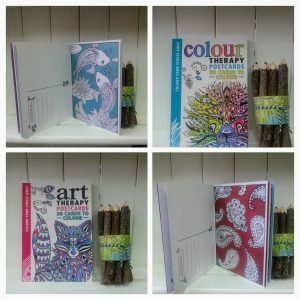 If you are feeling creative we have some lovely Fairtrade pencils made from twigs, which sit happily in the hand as the user creates with them. 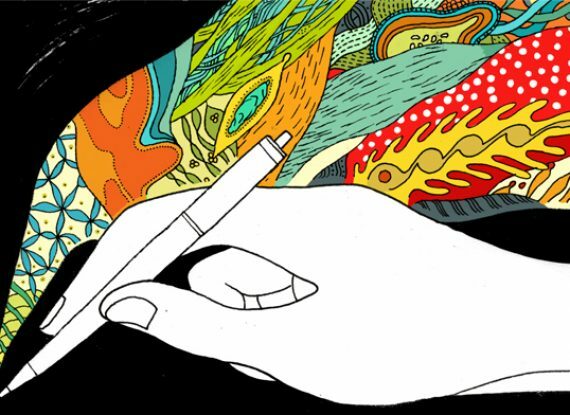 If you aren’t a natural drawer then perhaps you enjoy de-stressing with some mindful colouring? 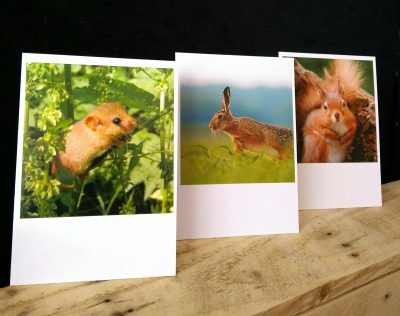 If you do we have two sets of postcards which come in book form and are well illustrated with a selection of nature inspired themes, on lovely quality card. 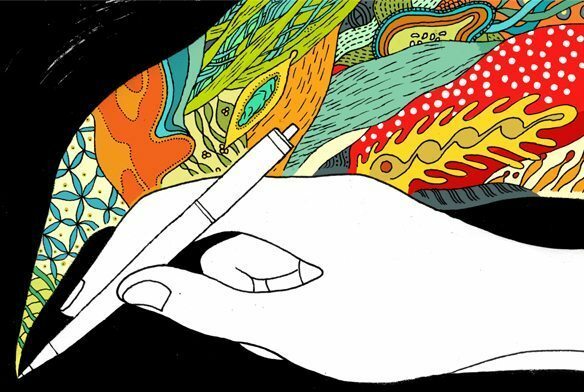 You could colour these and just stick them up to brighten up a dull spot, or perhaps you might post one to a friend to brighten up their day. To accompany the postcards we also have we have two companion sets of notelets, which are similar in style but offer more writing opportunity than a postcard and may well look lovely popped into an mount and framed, although they are supplied with good quality envelopes. The postcards are priced at £4.99 per set of 20 and the notelets are priced at £6.99 for twenty. 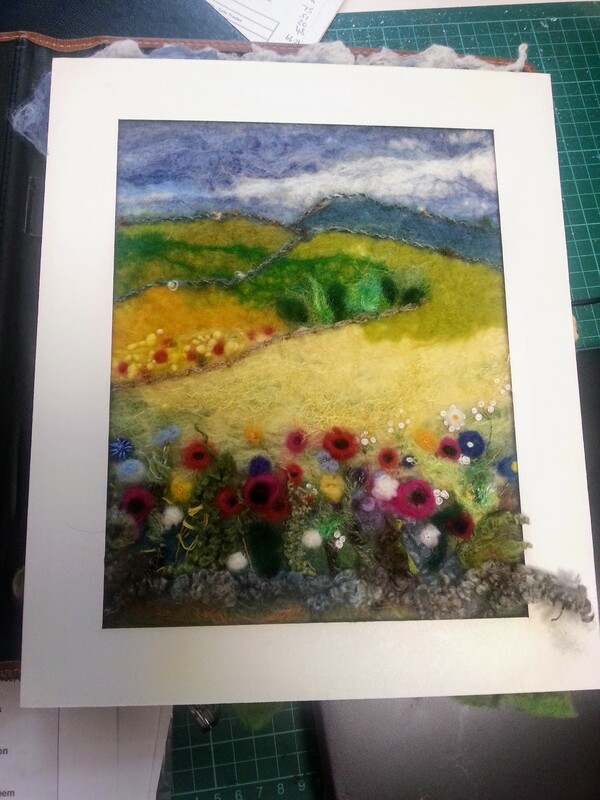 If art therapy or mindful colouring is not your thing then perhaps you might enjoy trying needle felting? 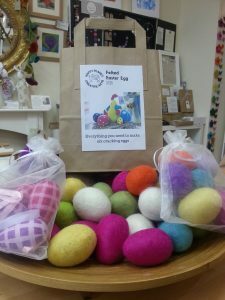 We have a kit that we have made up in the studio so you have everything you need to decorate a set of felt eggs. You can choose the six eggs you wish from a selection in the gallery and full instructions plus all the materials you require are included in the bag. We also have sets of eggs you can just purchase with prices from £2.49 – £10 for the kit. 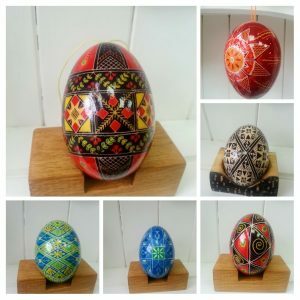 We also have a stunning set of Pysanky Easter Eggs, lovingly created by Rachel, which are eggs that are dyed and decorated using a wax resist technique, each one being a work of art with them taking several hours to complete. They range in price from £13 – £22 and I thoroughly recommend you dropping by to see them as they are not a common sight outside of Eastern Europe. If you are looking for an Easter themed gift then bunnies and chicks must be high on the list of traditional. 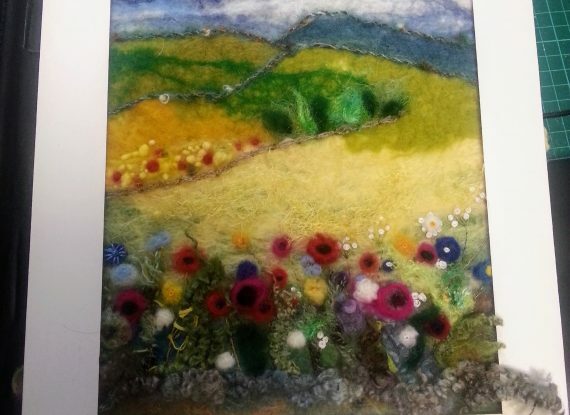 We have some lovely felted items with a bunny brooch or small dingly dangly bunny, just right for a little hands to hold or hang up. 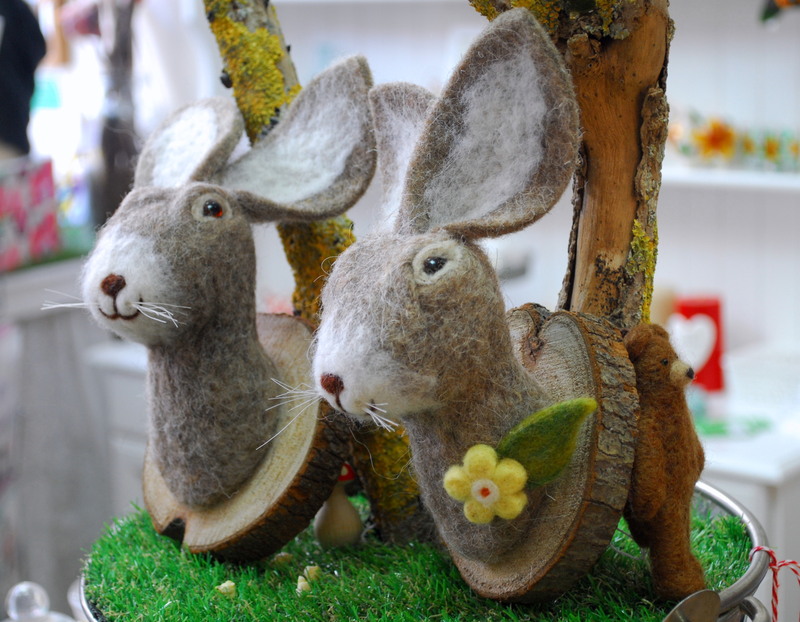 We also have some hand felted Hare characters, which have been very popular to adorn a wall and add some character. 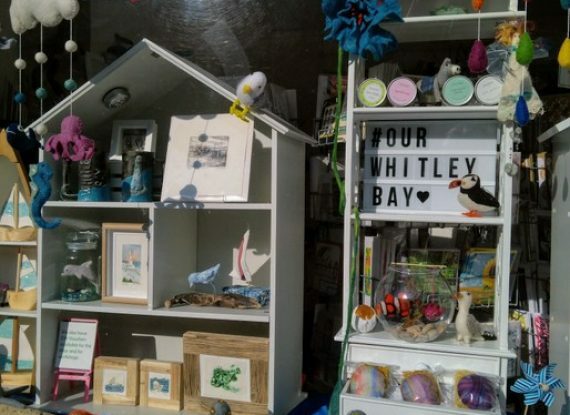 Of course we have lots of other items, both Fairtrade and handmade by local artists, which we commend to you and encourage you to come and browse our unique collection of ethical gifts.